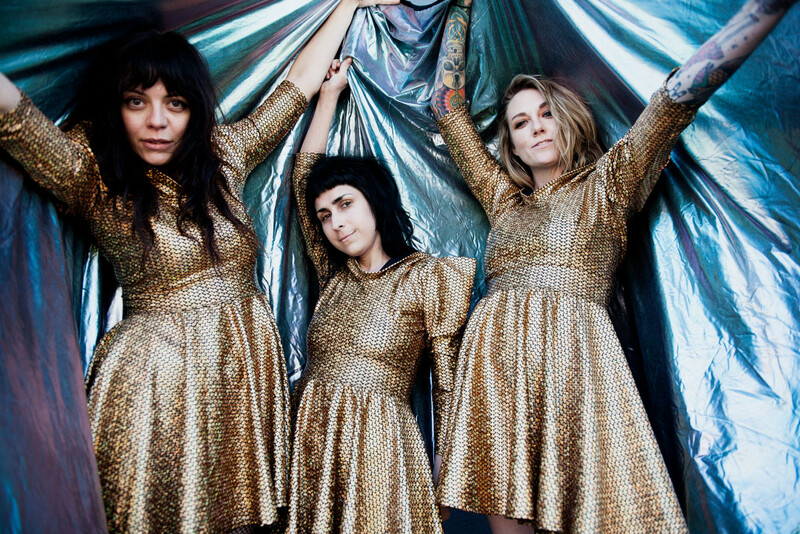 The Coathangers have released a video for their song "Stranger Danger." That's off The Devil You Know from this year. Punknews recently spoke to drummer/vocalist Stephanie Luke about the new album. See the video below.